Ever thought about launching an online business and focusing on a passion or an interest you have for something ? Discover the required steps in order to make a sustainable business doing what you love. When people ask you for help, what is it about? Imagine you are at a party and you don’t know anyone. Someone comes up to you. What could you talk about with them for hours on end? Is it your kids? Gardening? Guitar playing? Cooking? 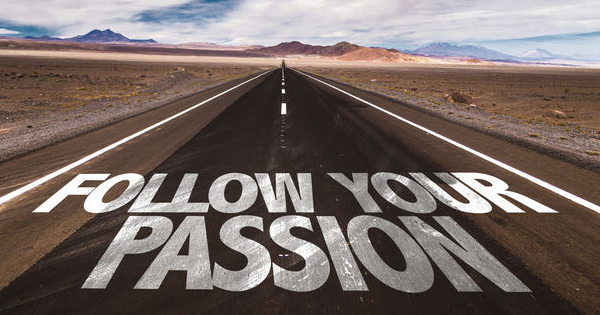 The point of discovering your passion is to use it in building your online business. You became then excited and motivated by what you do every day. Being an expert isn’t a necessity in order to provide value. Every one can provide a unique value, and chances are that you probably don’t realize just how much you know compared to the next person who might need your help! When starting an online business, you need to think about your passion and its potential in the market. Which brings us to the next step. Market or Niche can be described as the group of people that fit your product. Who would benefit from your knowledge? Is the market size big enough for you to profit from it? Where can you most likely find this type of person? Let’s say your unique skill is that you’ve mastered vegan cooking. There are several people who can benefit from your expertise. To name a few, people who are lactose intolerant or people who avoid eating meat for health or religious reasons. This is likely a very large market, with a lot of potential to profit. 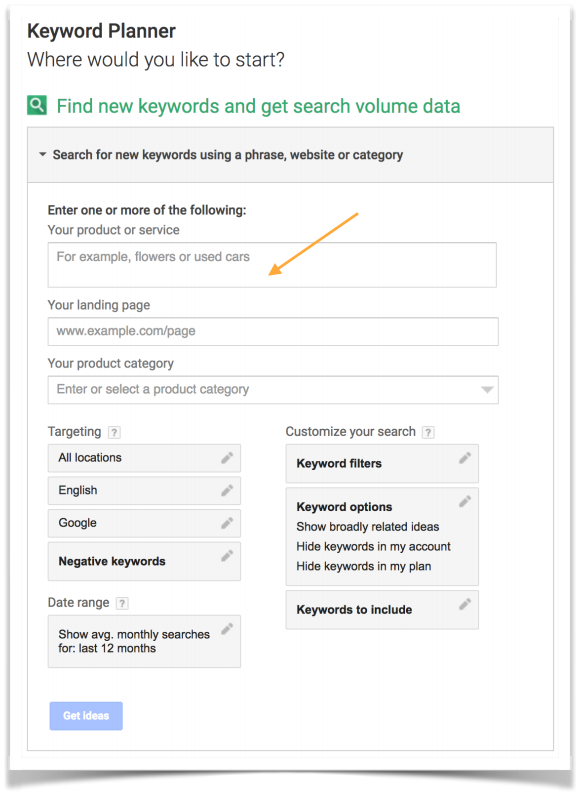 The best and easiest way to find out for sure is using the Google Keyword Planner by simply searching a keyword or phrase. Whatever is the keyword researched, you’ll get an estimation of the monthly researchs done related to it. An avatar is a single person that embodies the representation of your ideal customer. Any good business starts with catering to their customer, that’s why this step is vital to creating a successful product and marketing strategy. You must understand your customer’s needs and fears so you get down to how you can better help him/her. What age is your ideal customer? What are their biggest problems as they relate to your solution? Where would you be able to find your ideal customer (sites, communities, etc.)? 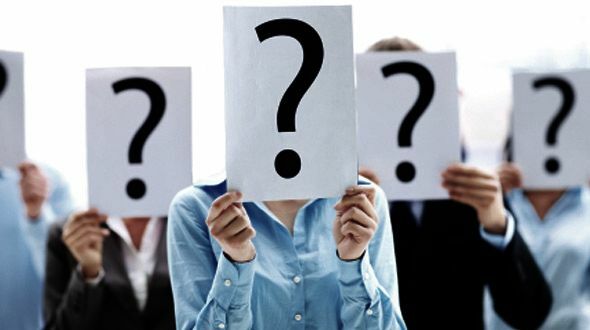 If you do a good job of defining your avatar then they will become as real to you as a real customer. You should be able to narrow in on the type of language they will be most responsive to, be able to know what keeps them up at night, what would motivate them. In return you’ll be able to structure your product with the right pain points and solutions that will be delivered in a way that will resonate with your potential customer. A following is a group of people who are interested in your content and who will want to stay updated on the information you will share with them. You want to cultivate a strong relationship with these people because they will look to you as an authority figure and will in turn seek and take your advice. This means that later down the road when you want to make a recommendation to them about a product you will be offering, they will trust you. Your following are your future potential buyers. There are numerous outlets where you can build a following like YouTube, Instagram, Facebook, but also including various online forums and sites. You can even start to build a following offline through your communities, interest groups. or it may even be so specific as in your local communities, like a self-help book club. You need really to think outside of the box here. So start by cultivating a relationship with those people. Maybe you start that Facebook group or Instagram page and start inviting or following people who would be interested in your content. Maybe you start publishing cooking videos on YouTube. Maybe you start commenting on a forum and building authority among its users. The point here is to find where your prospective buyers are and start an outlet of communication with them so you can build rapport. Give them value and they’ll want consistent communication from you where you’ll eventually be able to sell targeted offers to them. Before we do that though we need to first build a list of prospective buyers. Now that you understand the importance of building your community of prospective buyers, you probably realize that you’ll need a way to organize them to be able to deliver offers in the future. The way by which you turn a prospective buyer into a lead and in turn into a customer is through the use of what we call in digital marketing, a funnel. 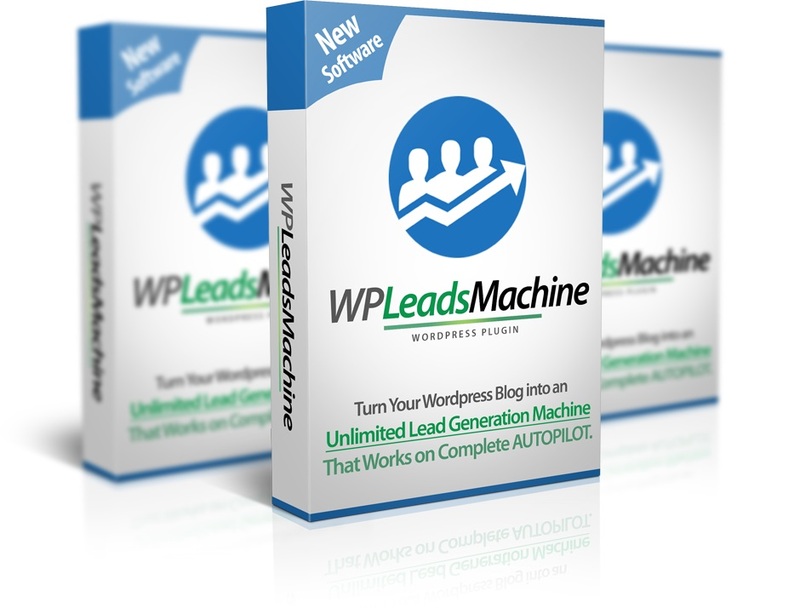 In this specific case, you will want to set up an opt-in funnel. An opt-in funnel is a series of pages you set up, the goal of which is to obtain the email address of your potential buyer. 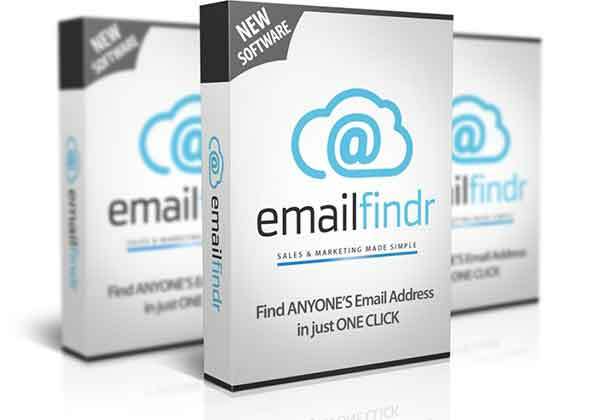 You want to collect a list of emails so you can communicate and build a relationship with those leads. Email is definitely the best way to do that! The most important part of all of this is the opt-in form that asks them for their name and email so that you can send them regular newsletters and updates. You can set up easy opt-in forms using several providers (I’ll publish a new post in which I’ll talk about the available ones). Now, not everyone will go around handing you their email just because you ask them. You have to deliver valuable content. This is your knowledge on whatever passion, skill or interest. This includes tips, advice, blueprints, or any other related know-how that they’d be interested in a simple PDF format (yep, it’s that easy). The delivery method? Email, of course! Now let’s talk about how you’ll make money with your list next. A rookie mistake is to start monetizing too early. Another rookie mistake? Taking too long to monetize. So let’s start with a baseline. You want to send your list free content emails before you start sending them promotional ones. These can be short articles you send them, pdf reports you link off to, or even videos that you find on YouTube that you think will be helpful to your subscribers. It doesn’t have to be content you create, but it does need to be content that they find valuable. You’ll want to send at least two free content pieces before asking for anything in return. Start with value and reciprocity will follow. 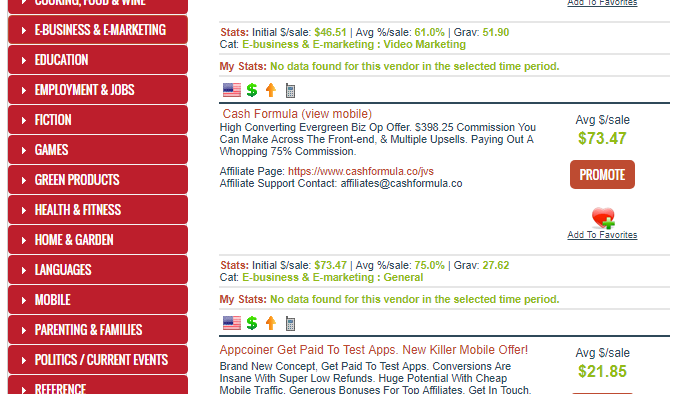 Next, you can use ClickBank as you can earn commission of 75% on products you promote from the ClickBank Marketplace. The key is to start with the category your subscribers are most likely to be interested in. 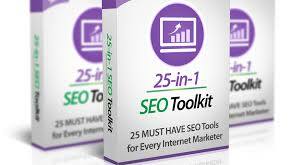 From there you’re most likely going to find the best converting products at the top of the list. These are the products that are being sold by most of the affiliates and are most likely going to pump out the most bang for your promotional buck. Always look for products with a gravity of 10 or higher. This means that at least 10 different affiliates are promoting the product and making sales regularly for it. Other things to look out for are if the product offers re-billing commission which means the product owner has a product that bills the customer each month, and they’re willing to give you a percent of what’s earned—month after month. 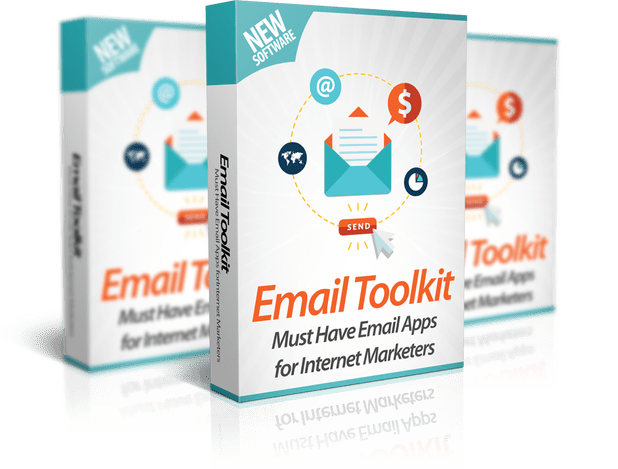 With these tips you’ll be promoting the top products which are most likely to convert your subscribers into commissions and even make you some recurring income along the way! For more informations about Clickbank, I advise you to follow the videos they’re offering for FREE throught the Clickbank University TV channel on Youtube. Now you’re dialed in with the whole “make money online” thing… So how do you scale? There are two main ways to make more money, which generally applies any business. One way to get more customers is to increase your focus on getting more followers. want to buy from you over and over again. 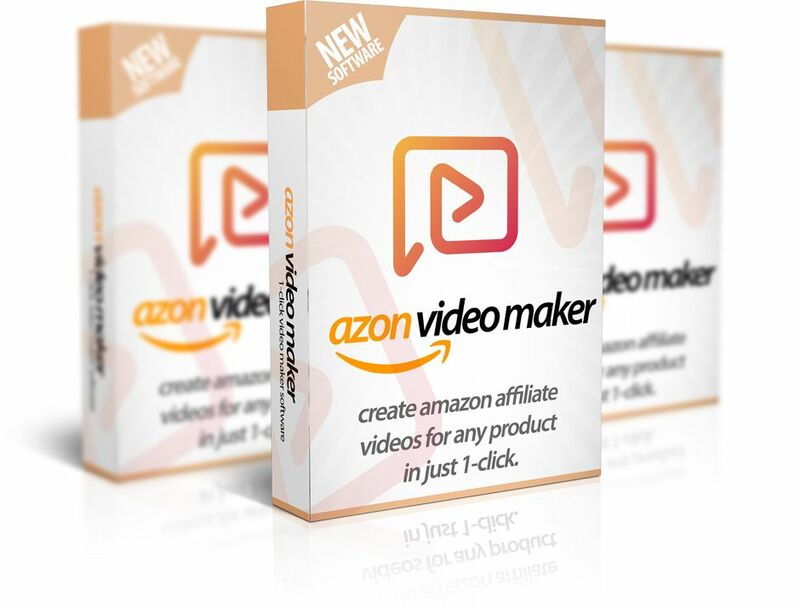 Instead of being an affiliate and driving traffic to ClickBank products for a commission, you can be the product owner and have affiliates drive traffic for you and make you sales! By packaging your own product as a pdf, audio, or video series you can sell to your subscribers and keep 100% of the profits. With your own product, you can have affiliates sell your product for you. 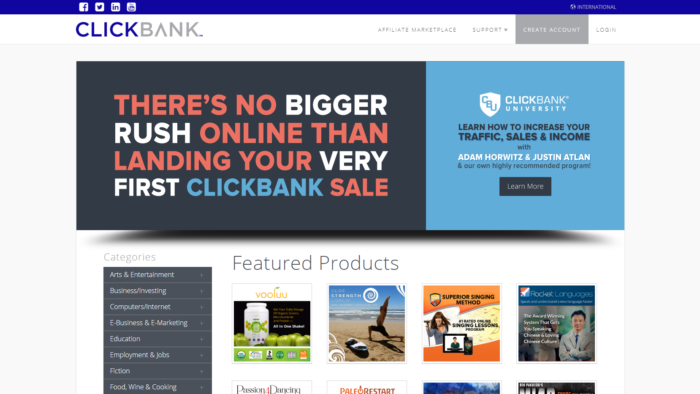 There are around 100,000 active affiliates on ClickBank looking for interesting, high-converting products to promote to their following, just like you! 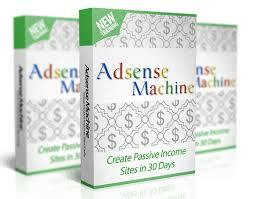 For now, if you haven’t yet, lets get you started with a ClickBank Account, by clicking HERE. And if you want to get more infos and see what others affiliate marketers are doing, follow the training through the Clickbank University.